Not much has survived in a secret bunker far in the fascist future, comprised of sequins, reality television, and the complete works of Oscar Wilde. 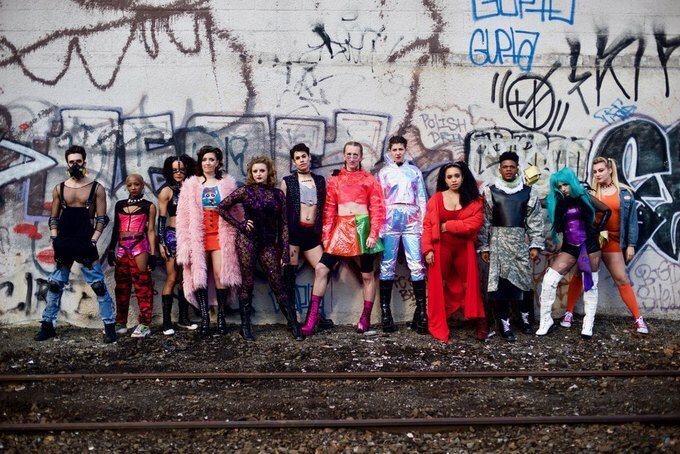 The Neon Coven, a queer theatre collective, presents a new immersive musical “OSCAR at The Crown.” This experimental show arrives to East Williamsburg's queer bar and performance venue 3 Dollar Bill starting Jan.18, 2019! If you’re tired of the heteronormative narrative, this nightclub extravaganza is for you. 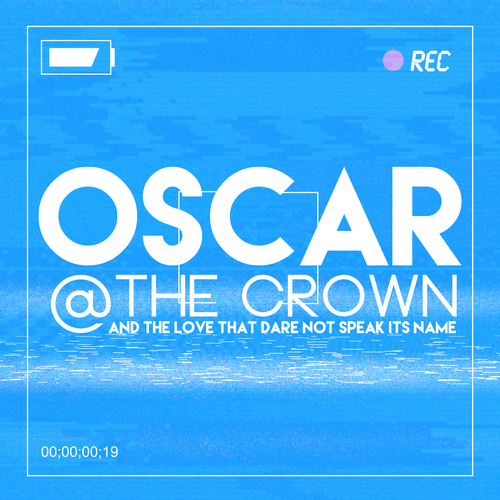 “Celebrating the rise and fall of one of history's most flamboyant characters, “OSCAR at The Crown” brings the audience to a secret bunker far in the fascist future, comprised of sequins, reality television, and the complete works of Oscar Wilde: not much else has survived. And it goes without saying that it's also about the Real Housewives and a minor character from that show The O.C. See you on the dance floor! Wear something cool!” read their press release. This ultimate LGBTQ+ nightclub party and show is brought to you by creator and performance artist Mark Mauriello, music and lyrics by Andrew Barret Cox, direction by Shira Milkowsky and executive producer Jenn Maley. 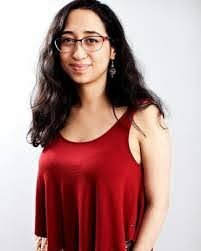 Backed by original music courtesy of Andrew Barret Cox, which is reminiscent of 70s-80s disco, current queer artists like Kim Boekbinder and LGBTQ+ allies, like Lady Gaga and Britney Spears. All the while being accompanied by eclectic dance numbers (everyone is encouraged to join the party), vogue and celebrate the beauty of being here and queer! You can listen to select tracks here. In our current political climate, where the LGBTQ+ community is still forced to fight for their rights and visibility, this show offers an escape, safe haven and encourages audience members to listen to a greater story. Check out a clip at the Bartschland party this past weekend, but above all make sure to join the fun at “OSCAR at The Crown” Jan. 18 through Feb. 2 at 3 Dollar Bill. Tickets available here! 3 Dollar Bill is located at 260 Meserole St, Brooklyn, NY 11206. All photos courtesy of Ted Alcorn.